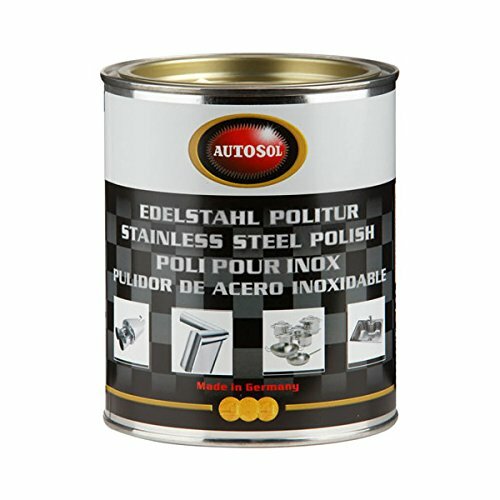 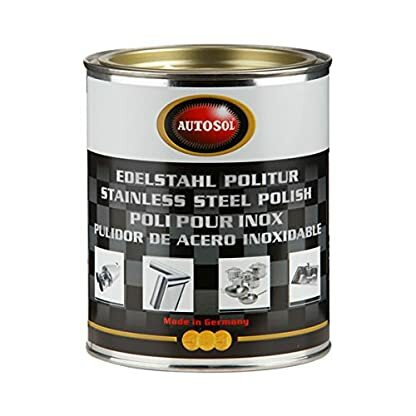 This revolutionary ammonia-free product created in the laboratories of Dursol-Fabrik polishes Stainless Steel surfaces. 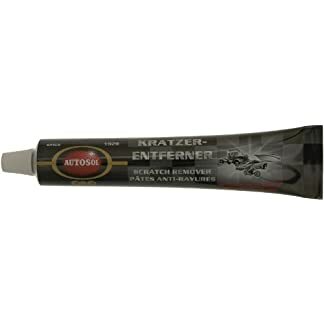 Without scratching or hazing the surface. 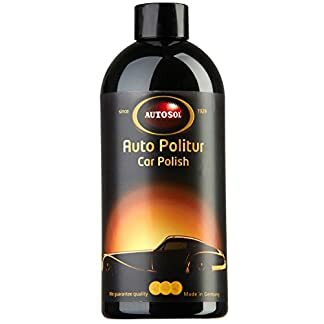 Autosol is an amazing cleaning product and very popular in the trade and for home use Autosol Stainless Steel polish makes metal cleaning a doddle saving you time and money. 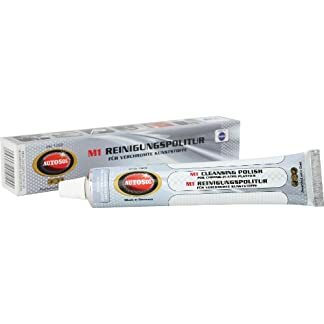 Excellent for use on vehicles with stainless steel parts, including classic cars, motorbikes, vans, trucks and more.